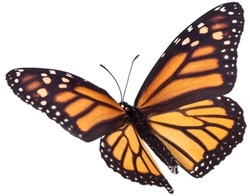 We all bring a rich plethora of attributes to our Monarch Business School community and the programs we engage in. We are all different and unique. Many of us will never meet in person but we know we are part of something bigger. And isn’t it wonderful to be part of something that feels good. We can see all aspects of our lives that we are involved in as radiating out branches of energy and interacting with others as each is nourished and stimulated into something more. For Monarch, this sentiment is an important part of how we see the world and how we see the role of business within society. Monarch has been using the Kiva.org platform to assist in making micro loans available to entrepreneurs from around the world. Kiva helps individuals and groups to provide micro-loans in developing countries with the intention of empowering individual entrepreneurs. Loan amounts that we direct to a recipient is fully passed on to them without any deduction from our intended loan amount. 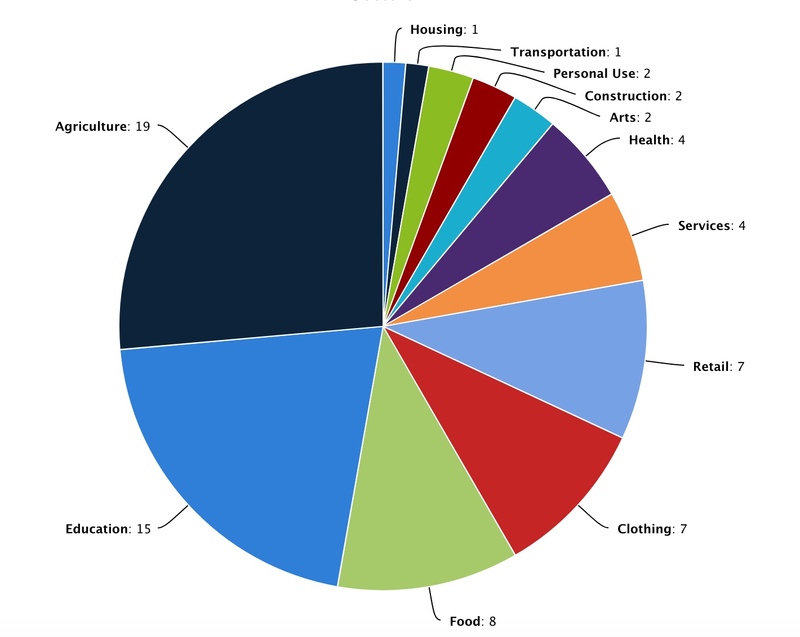 Kiva is funded solely by voluntary donations as separate contributions. 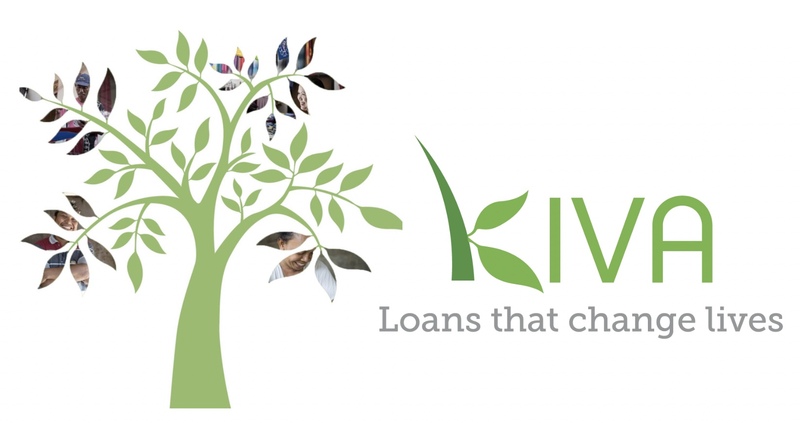 Kiva loans have an impressive repayment rate of approximately 97%. As a Monarch student you are automatically participating in Kiva as Monarch donates a portion of all tuition fees to support the various loan applicants at Kiva. Your contributions are now affecting people’s lives in very tangible ways. On your behalf Monarch directs funds to those that want to help themselves through developing businesses of their own. 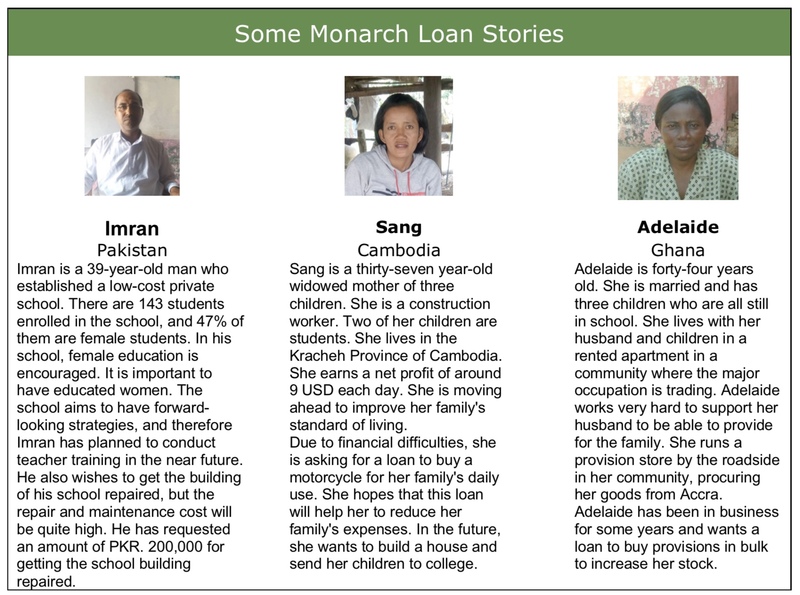 You can join the Monarch team on Kiva and be able to have more direct involvement in deciding to whom and where the loans should be made. You can view the ‘Join Team‘ button on the Monarch activity page (Click Here) for more direct engagement through suggesting recipients and observing our activity. We would love to have you involved. Kiva Life is a function we can see through our account that gives us updates on our previous borrowers. Kiva sends people into the field to journal progress and report back to lenders. One of our lenders, Imran, has a school in Pakistan. With our help and that of many others, he was able to purchase a water cooler, a generator and a new toilet. He expressed sincere thanks to us all. 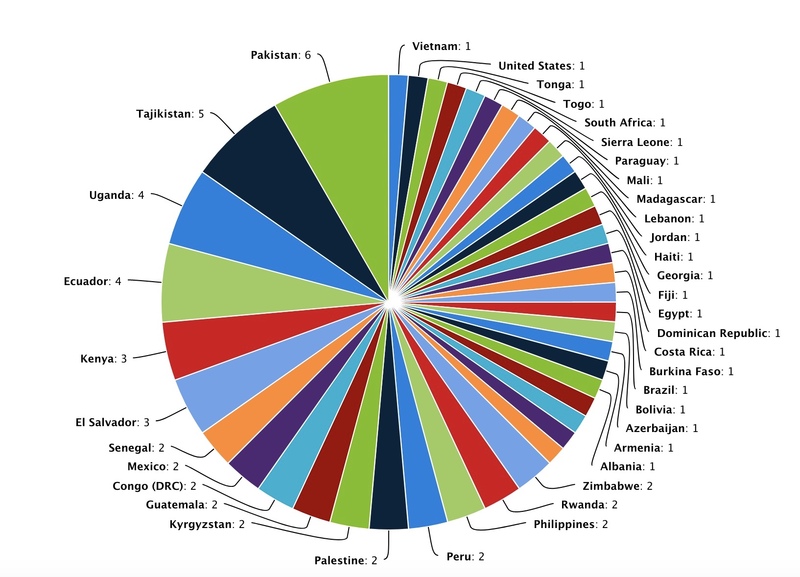 To date, Monarch has made 72 loans to appreciative people in 39 countries. Repayments are proceeding well and according to predicted rates. We have a regular routine established which includes quarterly activity and reporting. Monarch has a focus on loaning predominantly to women who are often the sole person responsible for the family unit. Currently 68% of recipients are women. This also reflects Monarch’s commitment to female empowerment. We have had very positive feedback from the Monarch community including both students and faculty members who feel very proud to be part of this meaningful endeavour. Please feel welcome to join the team as a participant. No payment is required as that is already being contributed on your behalf. Monarch is committed to giving back to the global community on a grass-roots level that empowers individuals to better their lives. Kiva is an essential part of that commitment. We encourage everyone to join the Monarch Kiva team and help make a difference.